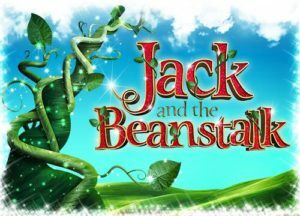 OOOH ARRR Productions are touring their Pantomime after their successful run in 2017! Jack exchanges his cow for some magic beans. The beans grow overnight into a beanstalk which Jack climbs, arriving at a magical land ruled over by a cruel giant. Jack battles the giant and decides to rescue a young princess held captive in the giant’s castle. Suitable for the whole family, under-2’s go free! Online ticket sales are now closed. Tickets have sold well but there will still be plenty available on the door, so please just turn up.